The Horned Guan, the 192th bird in our Birdorable Bonanza, is a large turkey-like bird with remarkable plumage and a striking red head-horn. The species lives in mountainous forests of Mexico and Guatemala at high elevation. 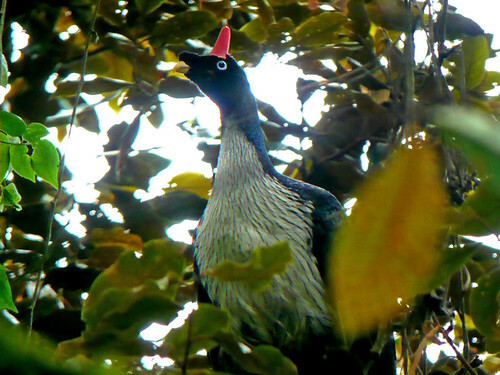 The endangered Horned Guan is a target bird for many birdwatchers traveling within their range. Because of where it lives it's often hard for people to get to see it. In fact in can be quite an ordeal - Birdhick even calls it a death march. 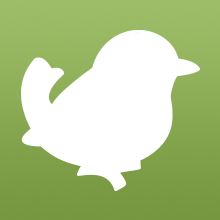 3 comments on "Birdorable 192: Horned Guan"
As for tomorrow's...a gannet or albatross? You should really listen to the song 22.